Switching from your old phone to a new one but concerning about data loss? 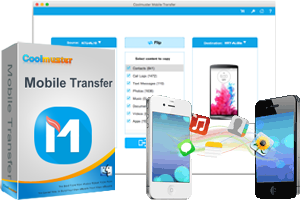 Do not worry, with the help of the Coolmuster Mobile Transfer for Mac, you can transfer almost all important contents that you cannot afford to lose, including contacts, videos, music, contacts, apps and many more between two phones safe and sound, no matter from Android to iPhone, Android to Android, iPhone to Android or iPhone to iPhone. 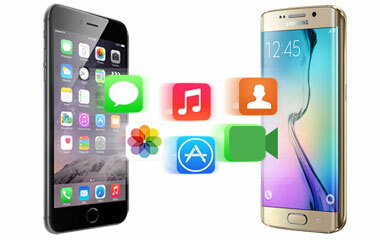 Transfer Content between Two Phones in One-Click! When you upgrade to a new mobile phone, how to transfer data from your old phone to the new one has plagued many users. 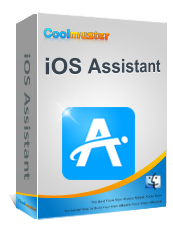 Coolmuster Mobile Transfer for Mac makes it extremely easy for you to solve the problem. 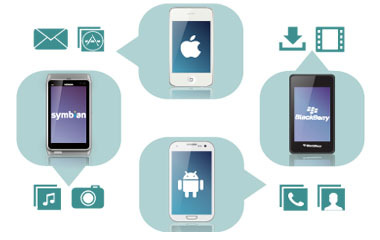 Switch files from old phone to new phone that based on different OS with 100% compatibitity and risk-free. 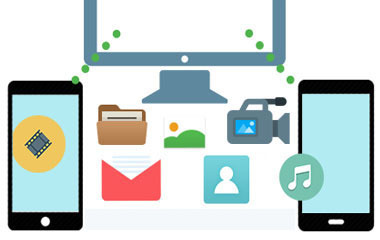 Transfer almost everything, namely contacts, photos, videos, music, call logs, SMS, eBooks, apps and more from phone to phone. 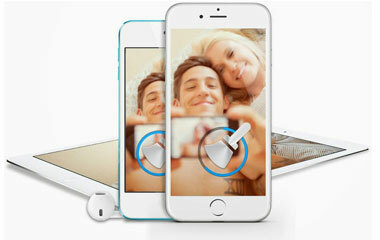 Selectively transfer data from Android to Android, Android to iOS, iOS to iOS, iOS to Android without any quality loss. Keeping backups of all important files to your Mac is an important way of preventing data loss issue and it would be great if you can easily get the backups restored whenever you lost them on your phone. Mobile Transfer for Mac makes it a reality! You are allowed to choose every type of files you want to back up from your phone, such as contacts, photos, videos, apps & more and export them to Mac in just one click. If unfortunately you get your important data lost on your phone, you can easily get the backups restored to the same phone or any other supported phone whenever you need. When you decide to use the new phone and give away your old phone, no matter giving it to your friends, or reselling it, or donating it, it is quite necessary to delete all personal data and information from the old device in order to protect your privacy from being leaked. The specially developed Mobile Transfer for Mac can empty both existing and deleted data from your old phone permanently in just one click. The erasing process porformed by Mobile Transfer for Mac is differ from restoring your phone to factory settings. The former is permanent and the latter can be recovered by special data recovery software. Android: Samsung, HTC, LG, Motorola, Sony, Huawei, ZTE, etc. All from Android 2.1 to Android 9.
iOS: iPad, iPhone and iPod that are running with iOS 12, iOS 9, iOS 8, iOS 7, iOS 6, iOS 5. Work well on all Mac platforms, including Mac OS X 10.12, 10.11, 10.10, 10.9 Mavericks, 10.8 Mountain Lion, 10.7 and 10.6. 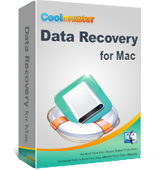 It is a simple yet useful Mac application to help users recover deleted, lost or formatted data from computer, MP3 player, and many other disks easily.